If you're a theater fan, mark your calendars: there's plenty to do when it comes to stage performances in Santa Monica this weekend, from a Paralympian's one-man comedic storytelling to a family-friendly magic show. "We Should Hang Out Sometime"
Paralympian, comic, YouTuber and best-selling author Josh Sundquist shares his embarrassing stories of interviewing all the women he's tried to date and why they rejected him. The one-man show combines interactive storytelling and stand-up comedy. When: Friday, December 7, 8 p.m.
Where: Santa Monica Playhouse, 1211 Fourth St. Enjoy this stage production of David Sedaris's autobiographical essay of his experience working as an elf at Macy's department store in New York. Patrick Censoplano stars in the one-man show. Tickets include a pre-show glass of champagne or non-alcoholic eggnog. 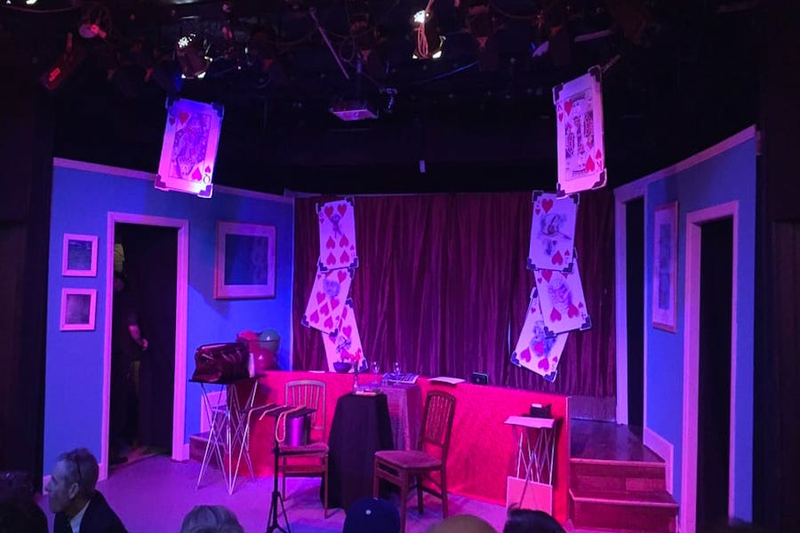 Where: The Other Space at Santa Monica Playhouse, 1211 Fourth St. This dance performance is inspired by choreographer Rosanna Tavarez's late grandmother. Through poetic interviews and movement, two performers tell the story of this influential matriarch who was afflicted with Alzheimer's disease. When: Friday, December 7, 8:30 p.m.
Where: Highways Performance Space and Gallery,1651 18th St. 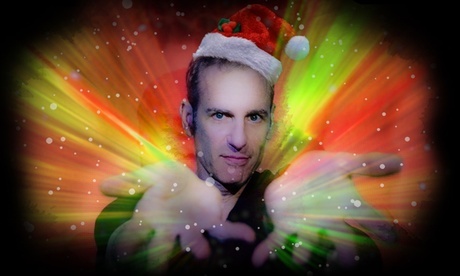 Celebrate the holiday season with a little bit of magic and illusion. This family-friendly magic variety show features a rotating cast of master magicians and illusionists.